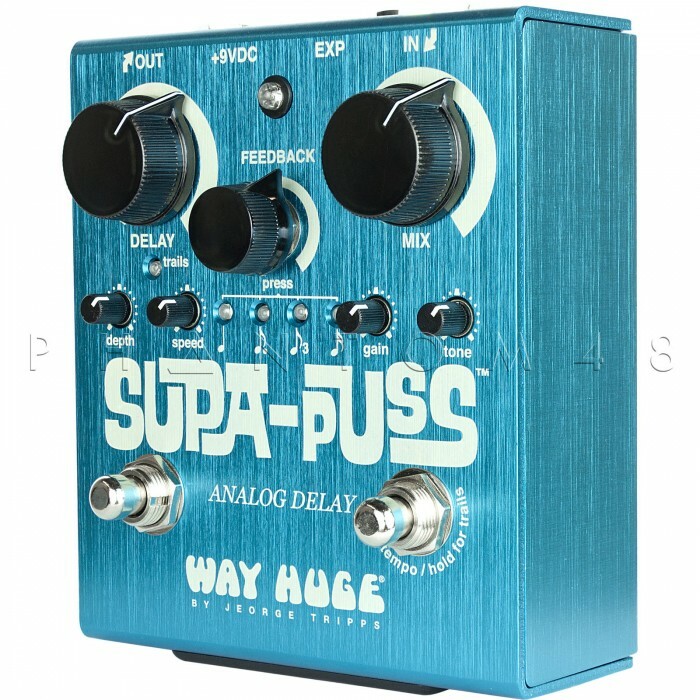 The WHE707 Supa Puss is temporarily out of stock. 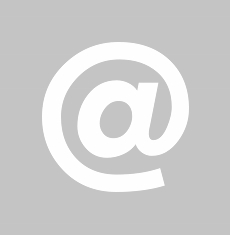 Order today and Phantom48 will normally ship in about 1-2 business days. 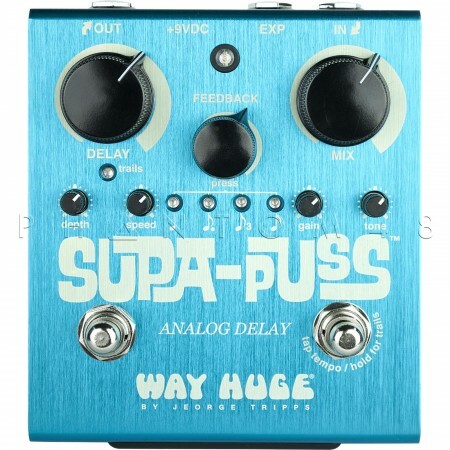 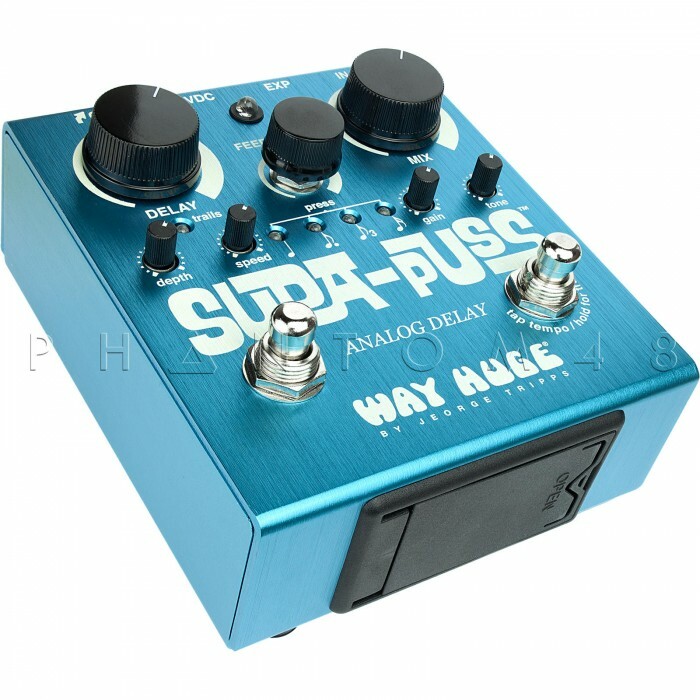 Finally, the Supa-Puss has anexpression pedal jack so you hook up an expression pedal for continuous, real-time control over the Supa-Puss’ delay time.